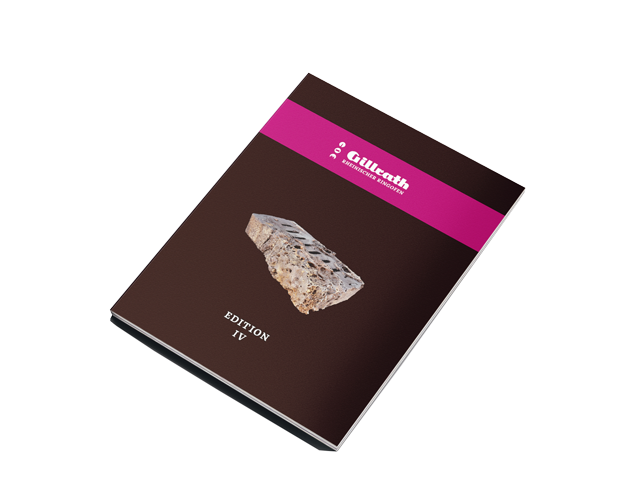 If you intend calling for tenders for construction projects that use our bricks, we are happy to provide information and recommendations on the essential criteria you will need. 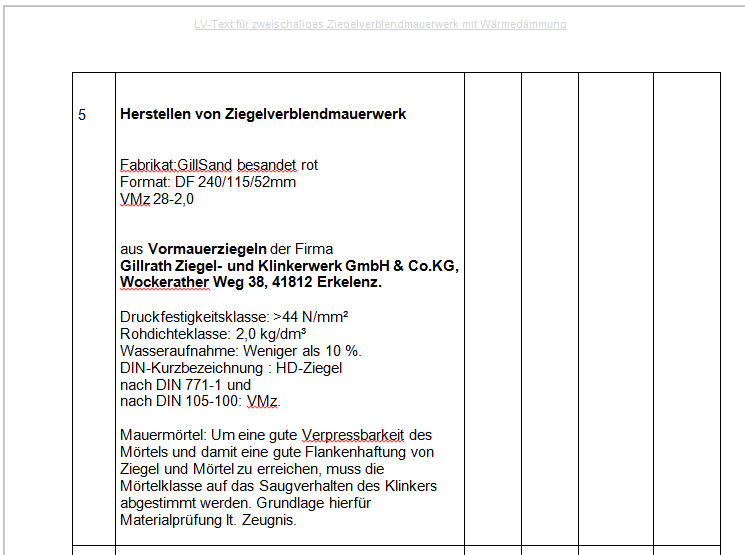 To obtain a Word document template for a tender document, email info@gillrath.de . If you have any further questions on this subject please contact our sales representative Marcus Gillrath.